Do you have questions about your computer, smartphone, or iPad? Do you need help navigating Facebook or downloading an ebook? Let our tech experts help! 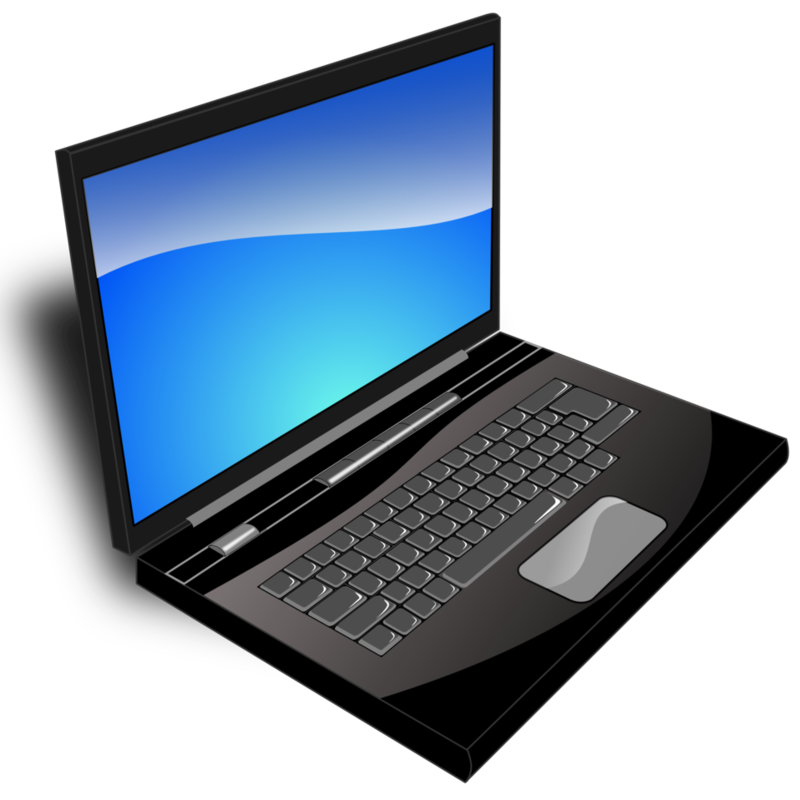 Bring your technology-related questions and problems to Cheshire Public Library’s Drop-In Tech Help. Our experts will be available to answer your questions and offer advice. NOTE: Please be sure your device is fully charged beforehand. In the event your question or issue is more involved, we may ask you to schedule an appointment to come back for one-on-one help. Tech help is available on a first come first served basis. Tech help may be limited to 15 minutes per person.